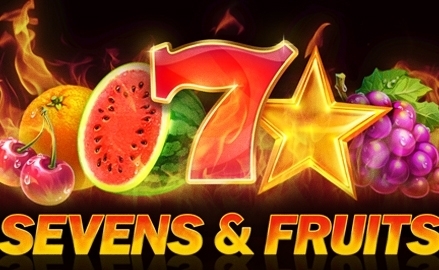 Harvest ripe fruits and big winnings in the Super Burning Wins slot! This game replenishes the "Timeless Fruit Slots" collection from Playson. 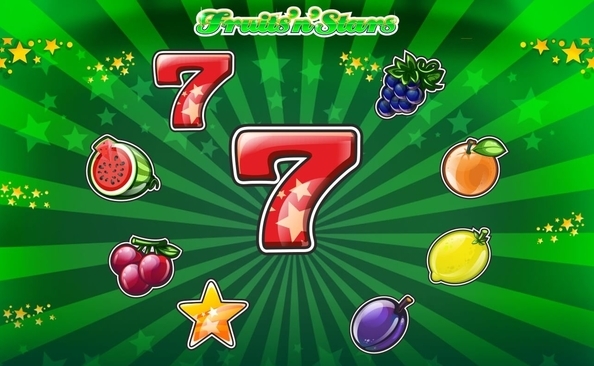 Easy yet engaging gameplay of this classic 3x3 fruit slot with 5 lines is topped with fruitful feature: x2 winning multiplier. Players can get it when the whole game field is covered with fruit symbols. 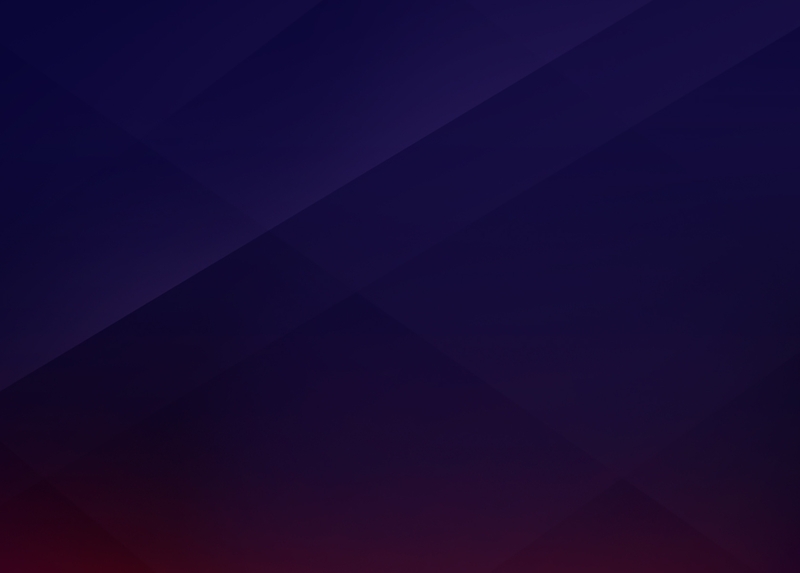 Besides the iconic fruit symbols and red sevens, this slot has a blank symbol. 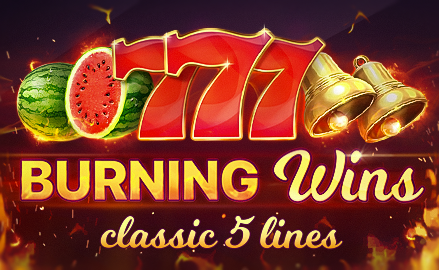 Super Burning Wins: classic 5 lines is a great example of landbased experience brought online.